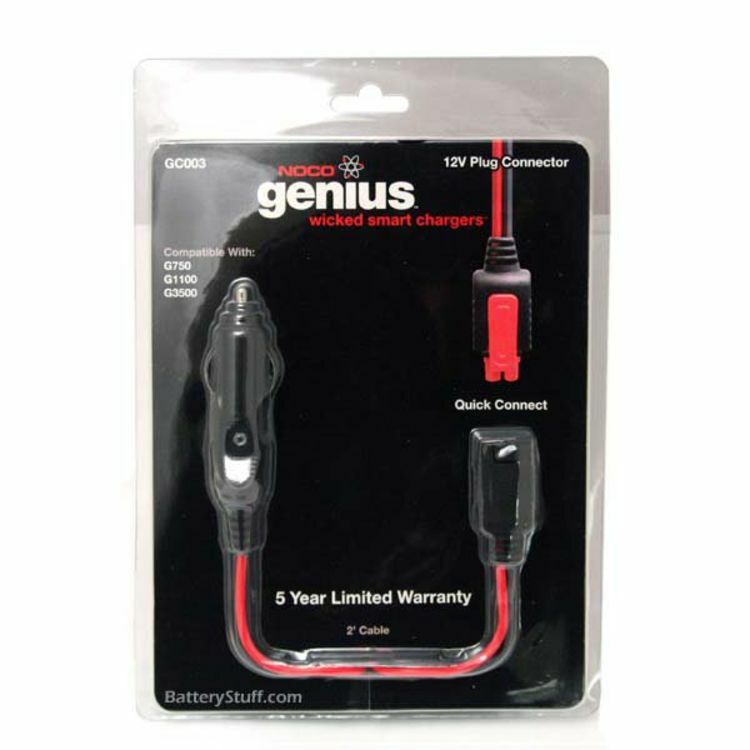 The GC003 12 Volt Plug Connector works with NOCO Genius battery chargers and allows the battery chargers to charge and maintain your vehicle's battery by simply plugging into the 12 volt auxiliary plug/cigarette lighter. 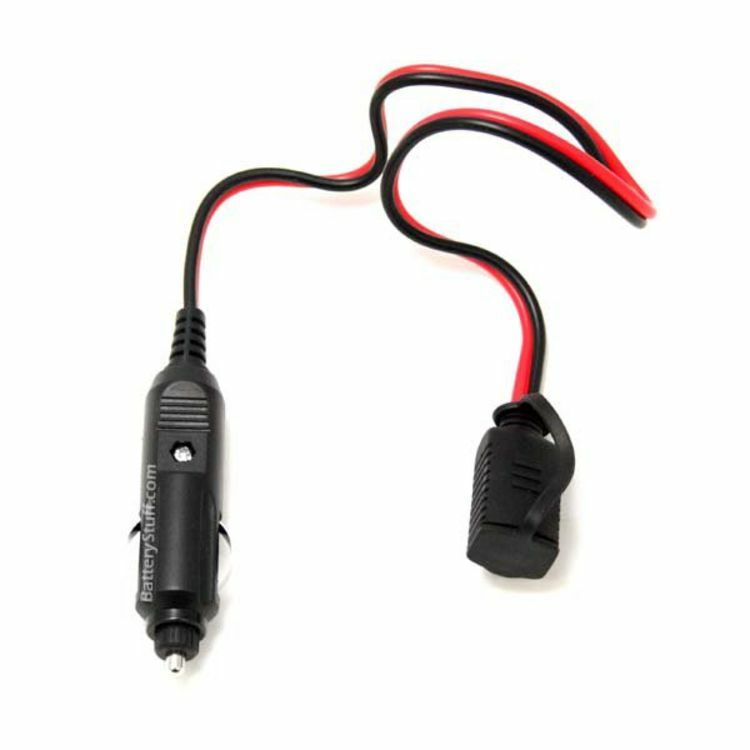 The Quick Connect cable makes connecting the 12 Volt Plug Connector simple. 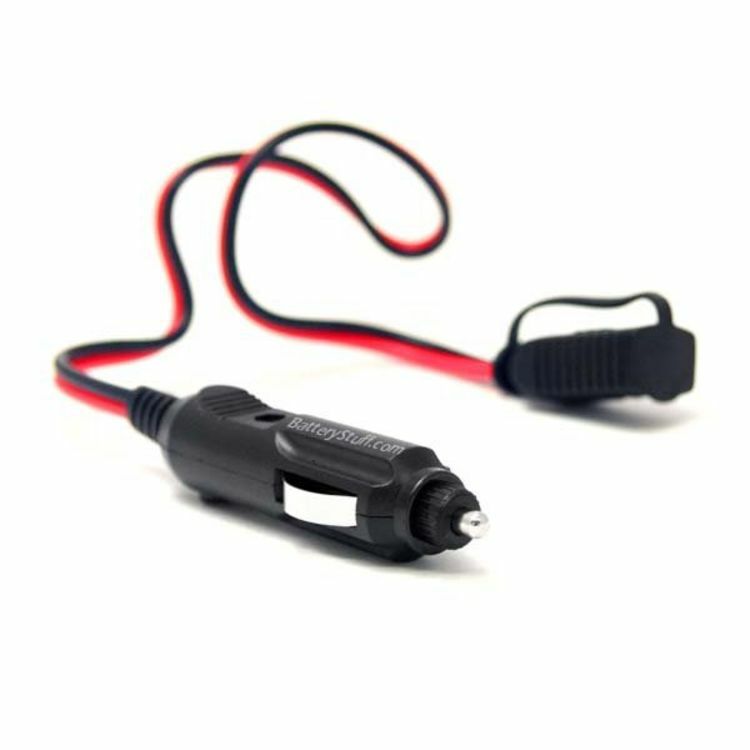 Ideal for motorcycles where the battery compartment is difficult to access. Do you own the GC003? Please, tell us what you think about it. It helps us provide you with better products. Please note that it may take up to 72 hours for your review to appear.